Finding a local dentist can be like pulling teeth, particularly as individuals and families seek the intersection of personable dental teams and geographic convenience. 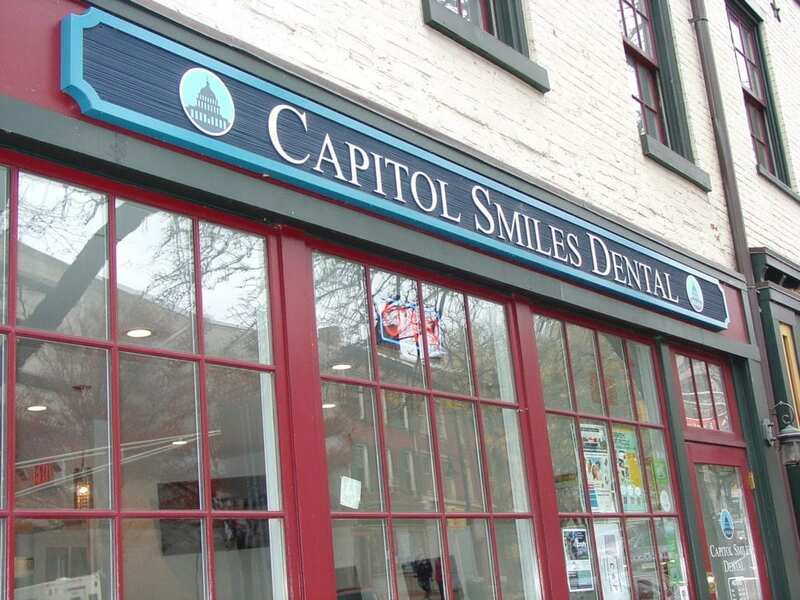 From treating abscesses to interpreting X-rays, one Trenton practice, Capitol Smiles Dental, seized on an opportunity in late August of 2017 to be a part of the growing transformation on Warren Street. Not long after Capitol Smiles opened its doors at 101 South Warren Street, Starbucks began its operations across the way, drawing scores of state workers and other foot traffic to the area. 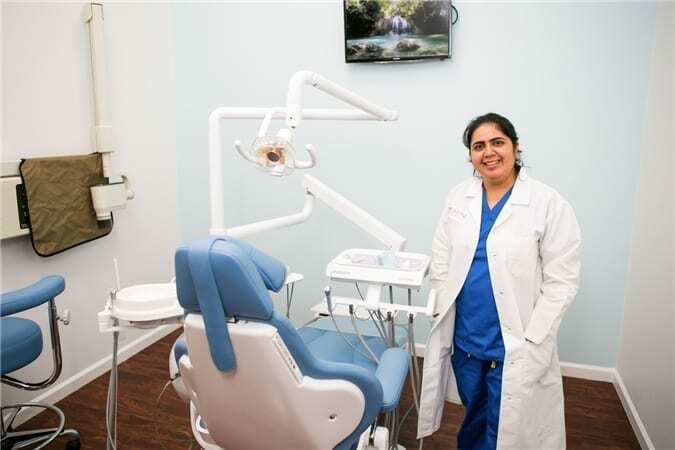 Founded by Gangadeep Sandha with his wife Dr. Navleen Kaur Thind, DDS, Capitol Smiles Dental utilizes state of the art equipment throughout, including large flat screens that can zoom in on 3D models for X-rays. With locations in Trenton and Ewing New Jersey, the practice offers advance and walk-in appointments five days a week as well as weekend appointments. They provide services to patients of all ages, including regular check-ups, teeth straightening, root canal treatment, dentures, tooth extraction, pediatric dentistry, dental implants, fillings, crowns, and bridges. Coming to the U.S. from Punjab, India in 2004, Sandha and Dr. Thind had a desire to bring quality dental services to the community. Trained at New York University’s College of Dentistry, Dr. Thind is certified by the National Board of Dental Examiners. 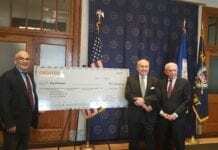 She completed her General Practice Residency at the University of Medicine and Dentistry of New Jersey. An active community volunteer with local school activities and annual fairs, she spends time with her husband and two children, practices yoga and travels. Dr. Bhargavi Gogineni completed her bachelors of Dental Surgery degree in India, followed by a DDS degree from New York University’s College of Dentistry. With a passion for science and precision to detail, Dr. Gogineni chose dentistry to create beautiful dental smiles. 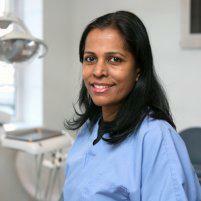 Specializing in crown and bridge work, Dr. Gogineni is also experienced in root canal treatment. 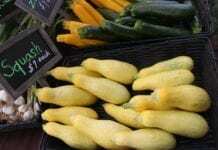 Married with two kids, in her spare time she enjoys spending time with her family and gardening. Dr. Desai received his DDS from the University of Michigan in Ann Arbor. 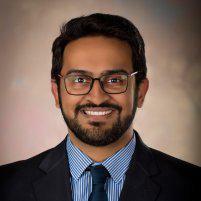 Prior to that, he received a Master of Public Health from University of Arkansas for Medical Sciences and completed his Bachelor of Dental Surgery in India. Utilizing his experience and expanse of knowledge to best design individualized treatment plans for every patient, Dr. Desai’s treatment arsenal covers a broad range of general dentistry procedures focused on providing quality dental care for the entire family. When away from the practice, Dr. Desai likes to spend his time trying foods of various cuisines, reading and listening to his favorite bands. A huge trivia nerd, he envisions writing his own book in the future.